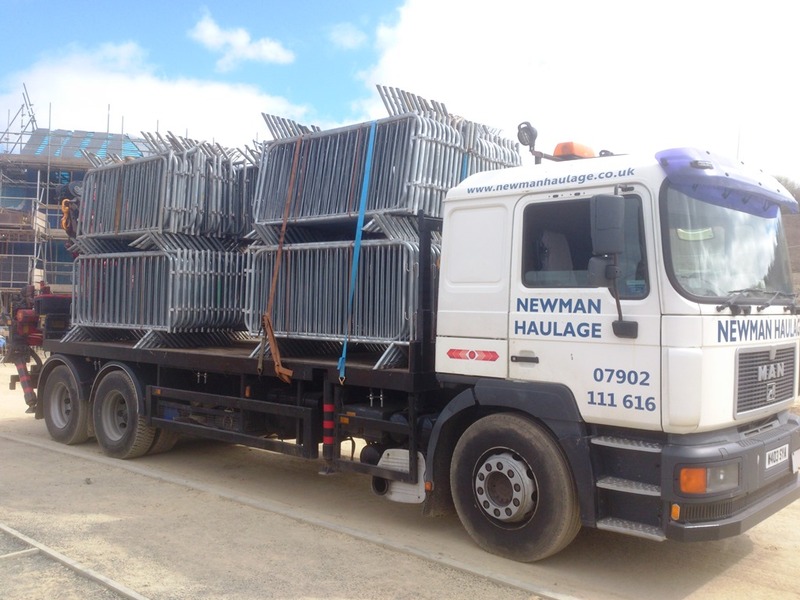 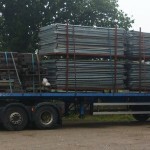 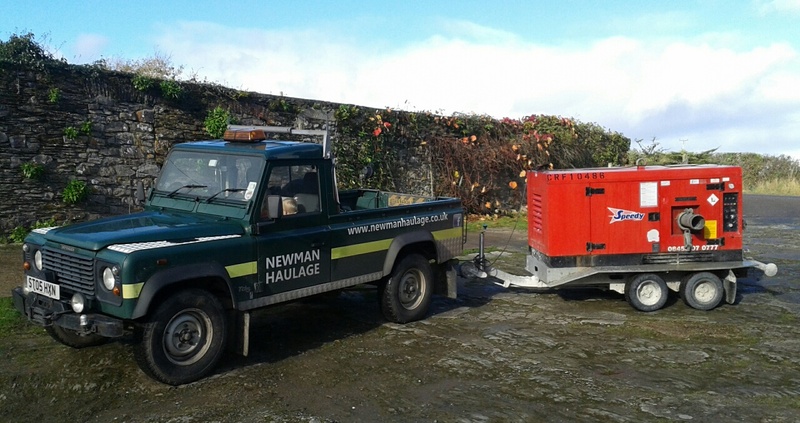 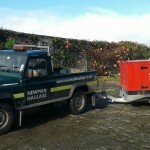 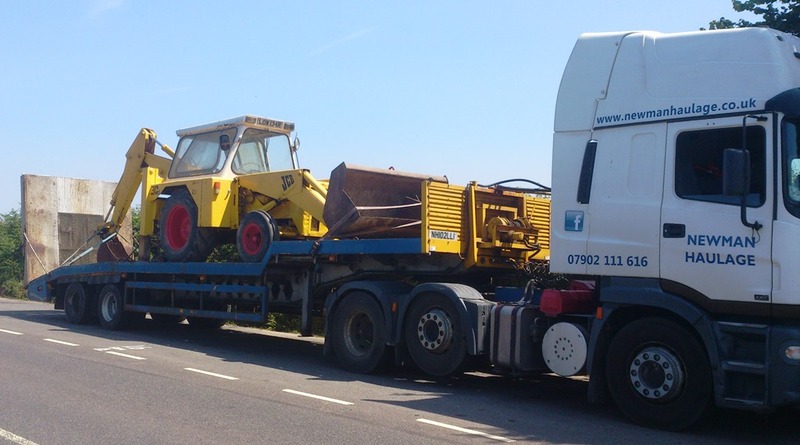 Our fleet are set up for the transport of a full range of Plant for use in a variety of industrial applications. 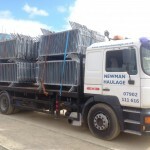 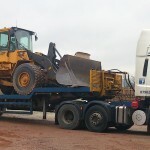 Primarily equipment is destined for Construction, Earthworks, Agricultural and Factory facilities and sites but we can deliver to any location assuming suitable access is supplied. 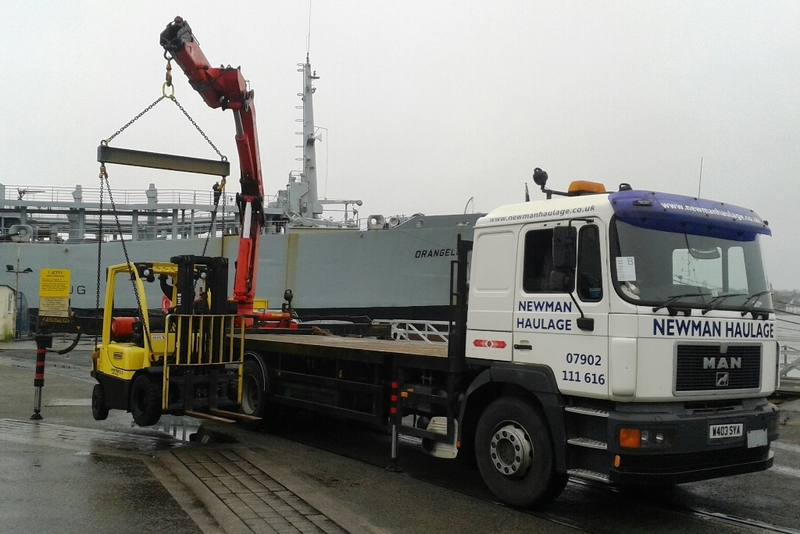 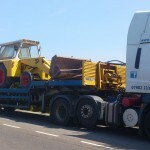 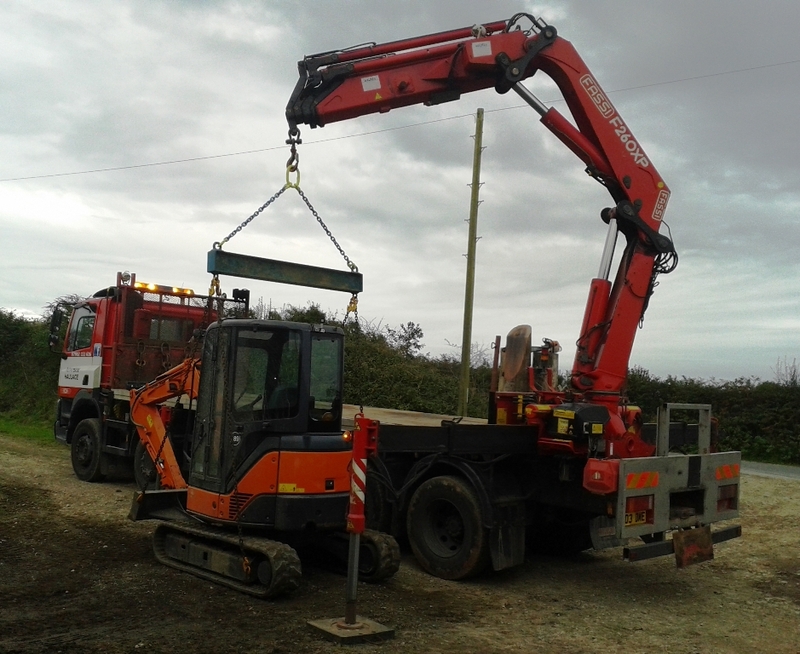 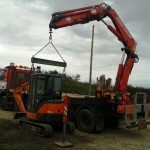 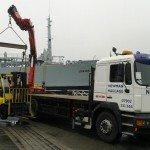 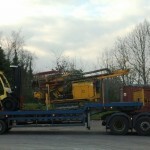 We can move all forms of Tracked, Wheeled or Static Plant using our HIAB lorries, Low Loader or 4×4.